This guide consists of information to assist students and faculty members in Korean Studies courses and scholars who research Korea related topics. Welcome to the library research guide on Korean studies. 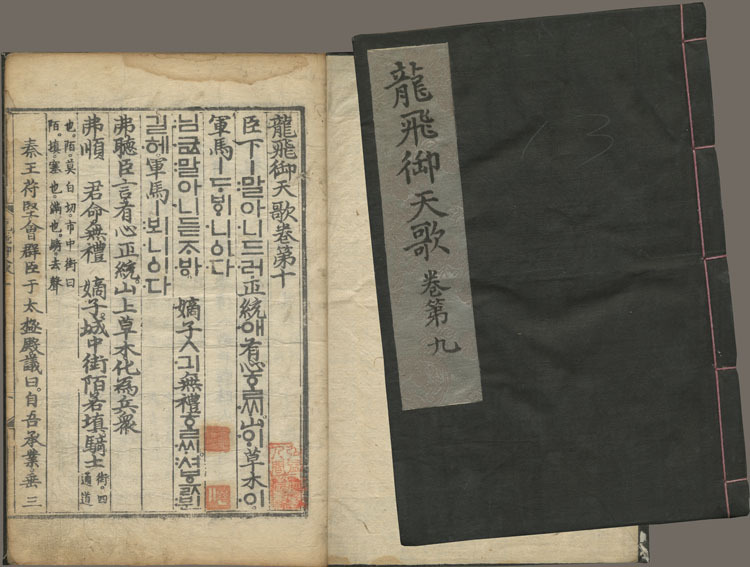 The Korean collection was started since 1931 and now consists of over 100,000 including books, serials, non-book formats, and electronic resources. The collection covers mainly humanities, social sciences and arts with substantial holdings in history, philosophy, religion, arts, classics, and literature. In addition to this, as a member of the Korean Collection Consortium of North America, the subjects such as Seoul, popular culture, fine and performing arts, education, psychology and Korean history between 1864 and 1945 are strong. This guide serves as a starting point for students, faculty members in Korean Studies courses at CU and scholars who research Korea related topics. It consists of both general and advanced materials containing print and electronic resources and resources in other formats such as microforms and audio-visual. The guide contains resources accessible not only in the CU libraries, but also links to resources that are freely accessible elsewhere. It is categorized into 7 tabs which lead you to specific type of resources at the top of this window. 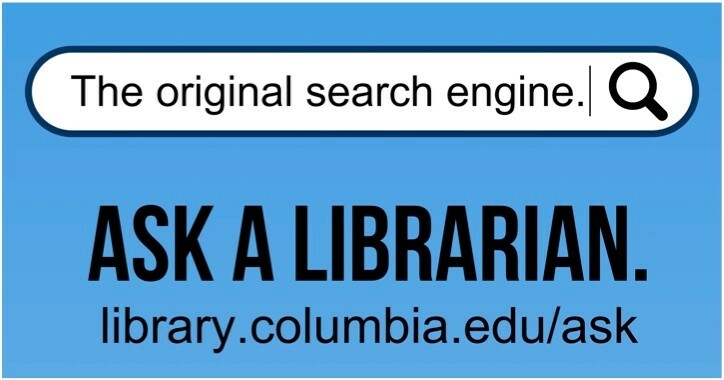 If you have any questions or comments about this guide, want to schedule a library instruction session or a library tour, set up a research consultation, please don't hesitate to contact me either via email or phone. Please also let me know if there are resources that you would like to recommend to be added in the Collection.